If You Will Be Traveling - READ THIS! 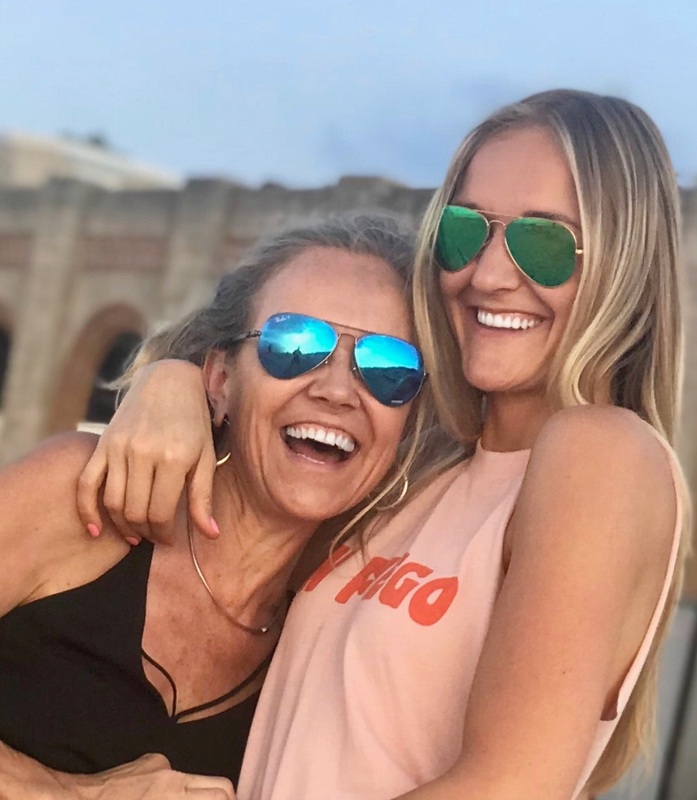 I am just returning from my travels to Chicago, San Diego, and Los Angeles, and it seems that traveling encourages me to blog :-) - or maybe it is my 28 year old daughter who has given me inspiration and is a fabulous blogger & social media guru. She maintains a fabulous site built by my talented and creative son at www.PurelyPope.com that advocates good health and wellness. I have been fortunate to spend the past 10 days her as well as my two remarkable sons and their families and MY grandchildren aka pure happiness! This wonderful journey has allowed me to assist my daughter with opening her next chapter in Los Angeles/Marina Del Rey overlooking the beautiful marina filled with sailboats and power boats. I so very grateful to have the ability to spend time with each of them, and visiting my friends and family in the midwest and west coast, but of course I always feel very fortunate to have a remarkable and lovely home to return to, filled with exceptional friends and family in the beautiful city of Naples, Florida. ‘HomeSnap’ - It always you to open the map feature and see tags along the street you are on representing the property and upon tapping it, you will see the estimated value, and/or if it is for sale or recently sold, and all related prices and values. You can also simply use the camera icon and take a picture of any residence, including multifamily, and find out the same information!